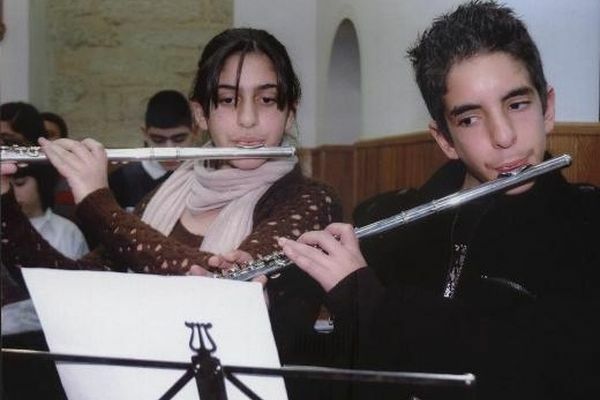 The complex and unresolved political situation in the Holy Land and particularly in the Holy City of Jerusalem is a cause of great social instability affecting primarily young people and children who are easily influenced to become involved in organized crime. 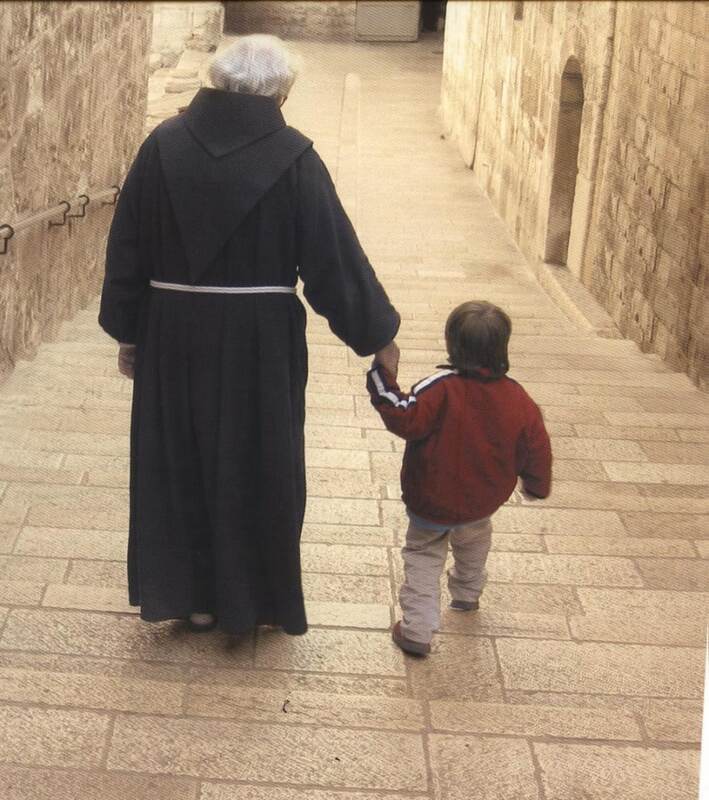 Unfortunately, this usually involves the consumption and trafficking of drugs and is a risk in the Holy Land just like anywhere else. 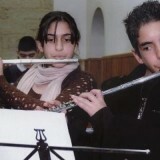 For many young people and children, there just seems to be no viable alternative in the Holy Land and in the Holy City of Jerusalem to a life of crime. 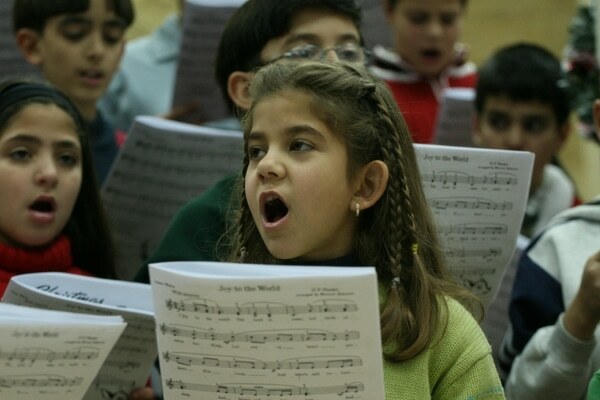 Opportunities for public education are scarce and there are no places to gather as a community in the Holy Land and more specifically in the Holy City of Jerusalem, not to mention the abysmal employment opportunities in the Holy Places. 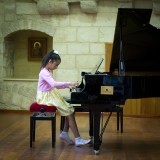 Many children find themselves living in a state of high neglect and dire poverty. 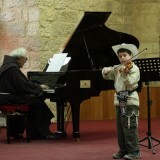 However, notwithstanding these negative factors in the Holy Land, the close physical proximity of Jews, Christians, and Muslims, in this ancient area of the city, can be seen as an opportunity for dialogue between children, exchange, and acquiring knowledge of the other..
Music is the Art that unites, brings us together, overcomes differences, and challenges standard ways of thinking, even those most common in the Holy Land: those that pit Arab against Jew. 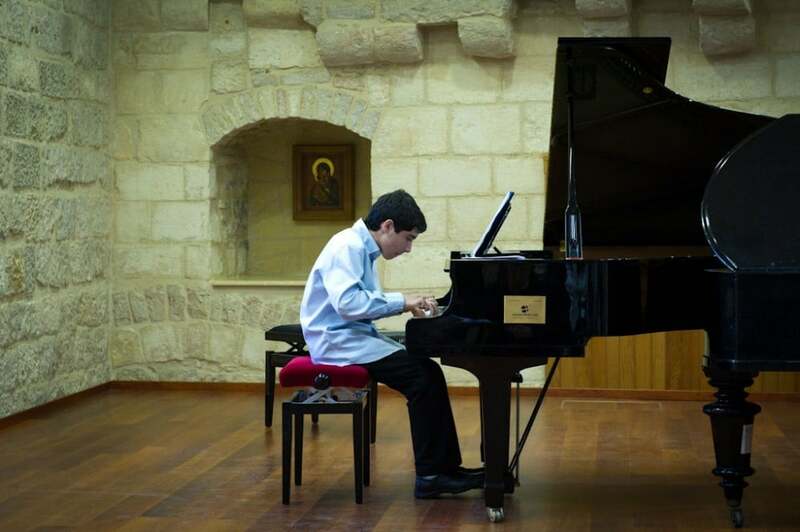 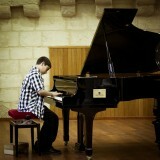 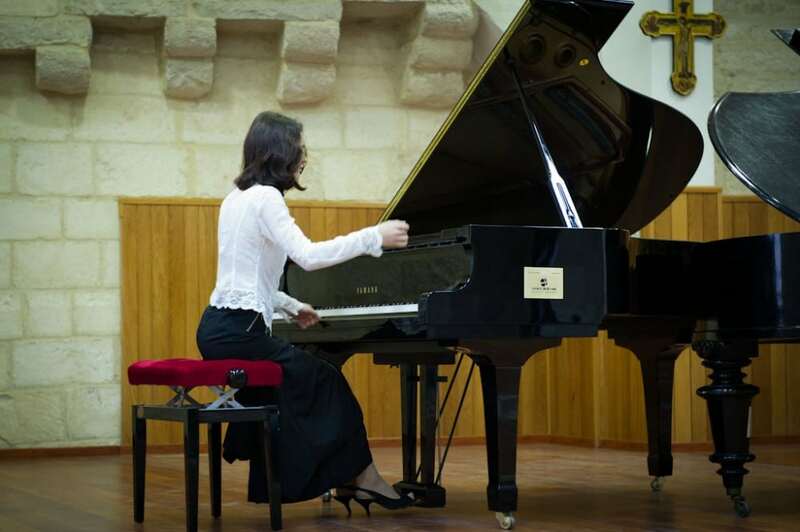 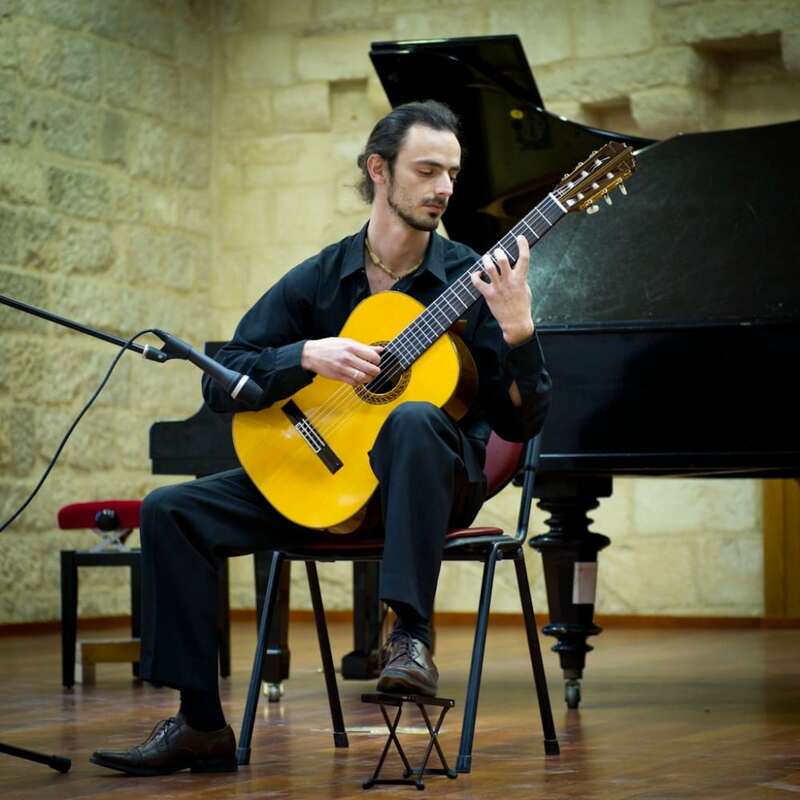 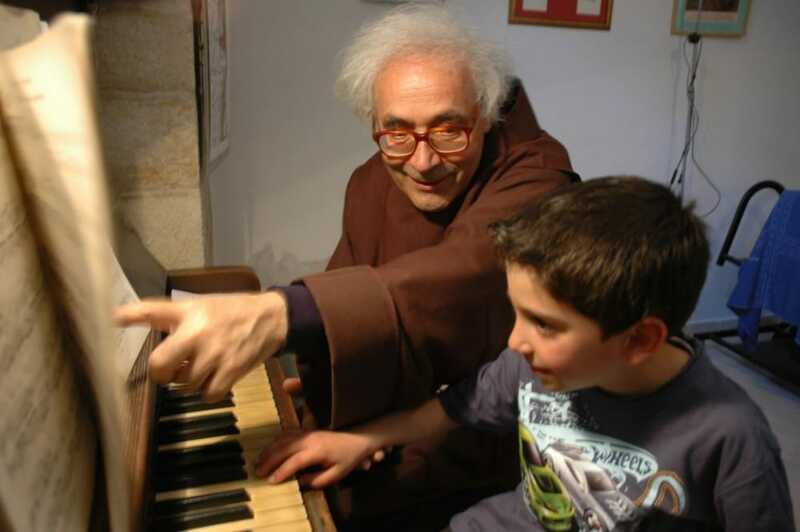 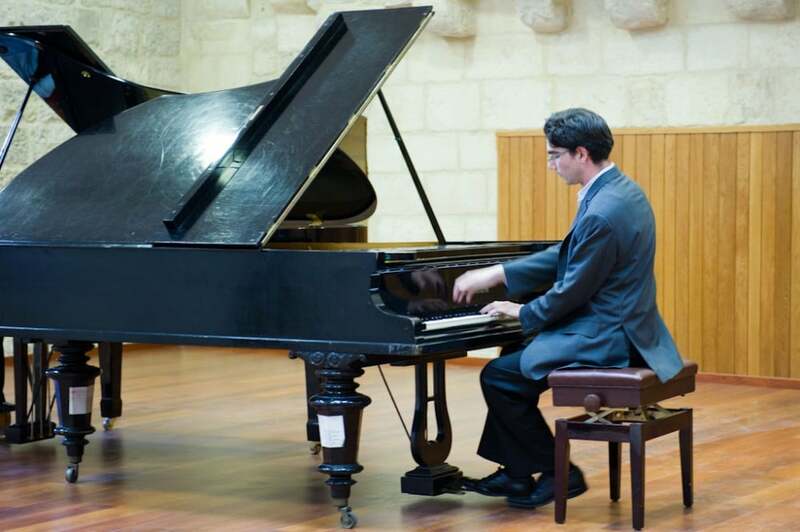 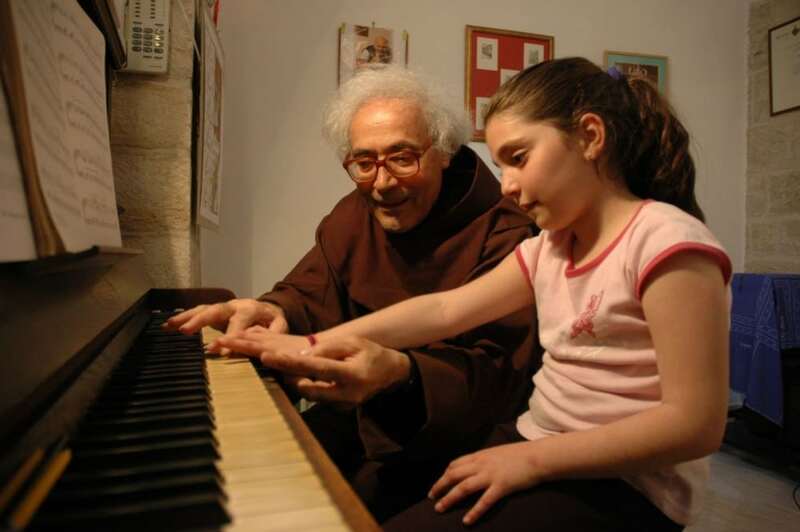 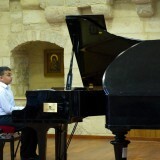 The Magnificat Institute of Jerusalem, the Holy City, was founded in 1995, thanks to the work of musician and composer, Fr. 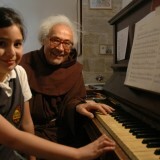 Armando Pierucci. 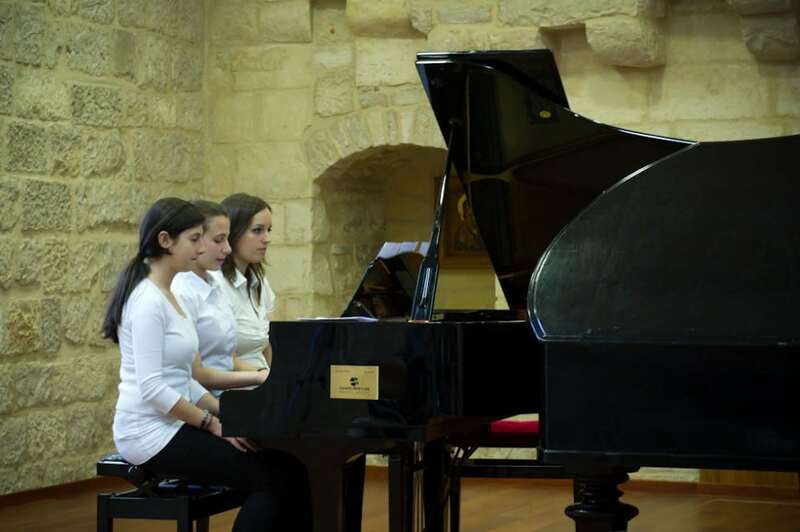 Currently, the Magnificat Institute in the Holy City of Jerusalem counts among its ranks 200 Muslim, Christian, and Jewish students, mainly children, studying various disciplines. 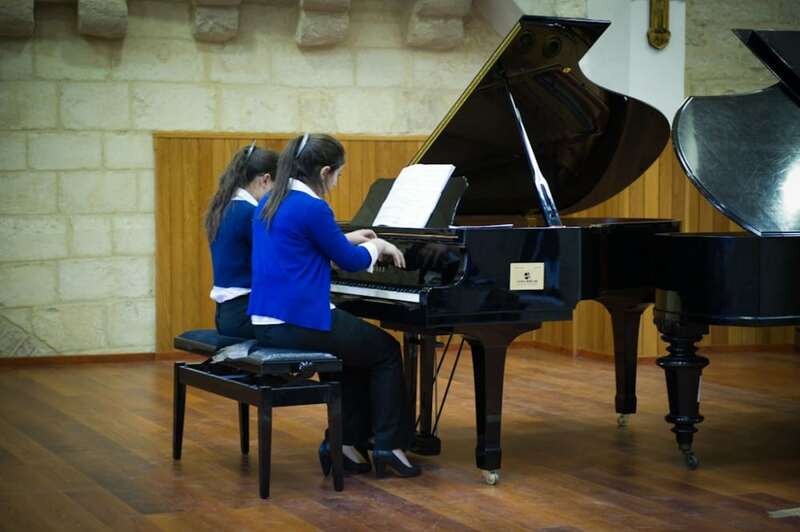 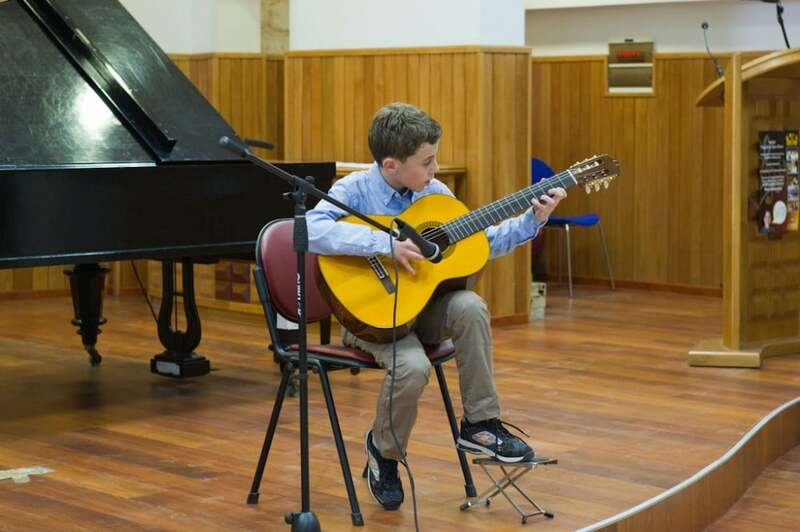 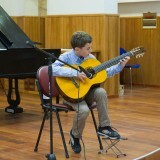 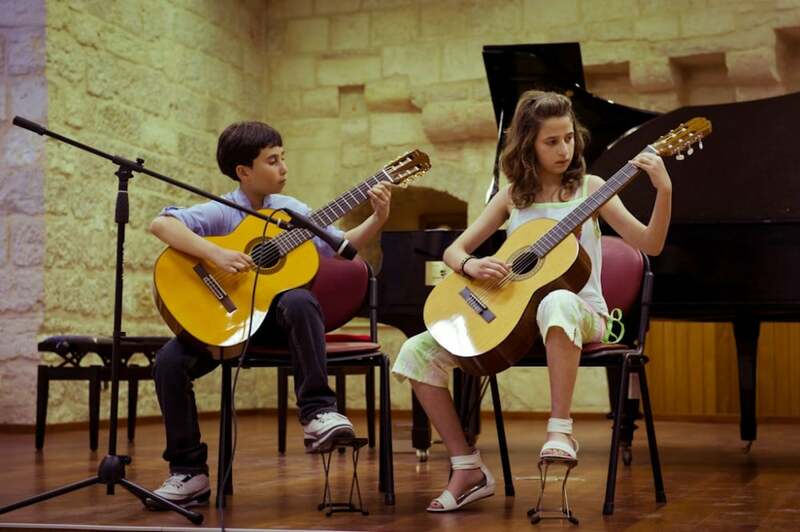 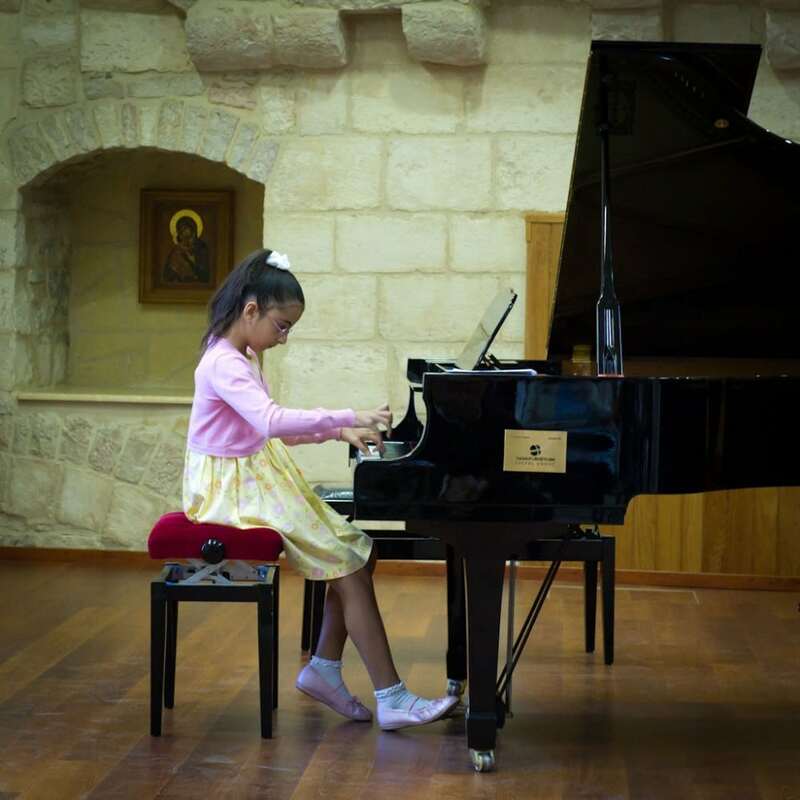 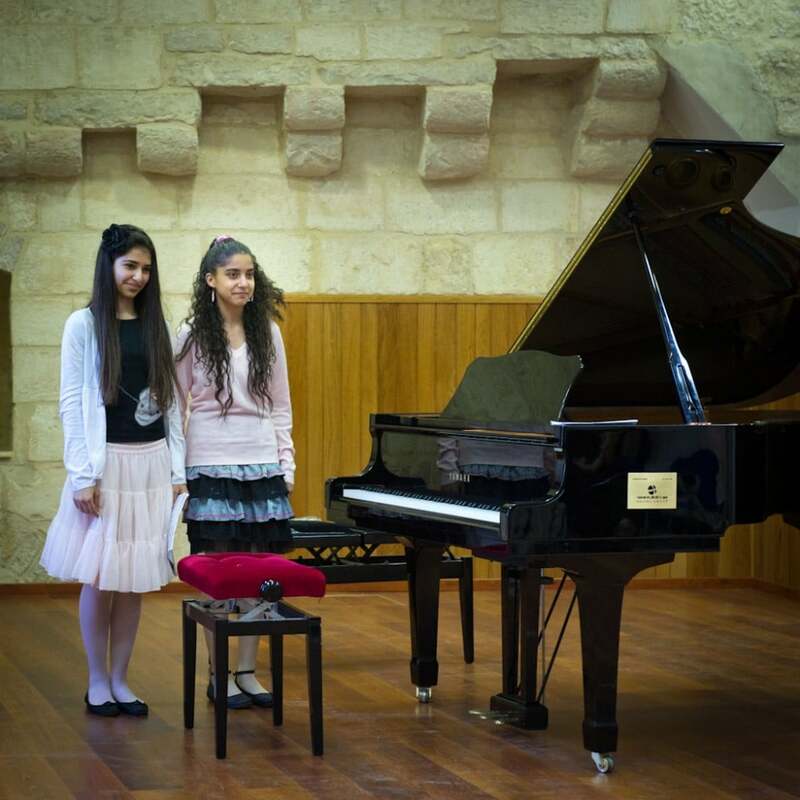 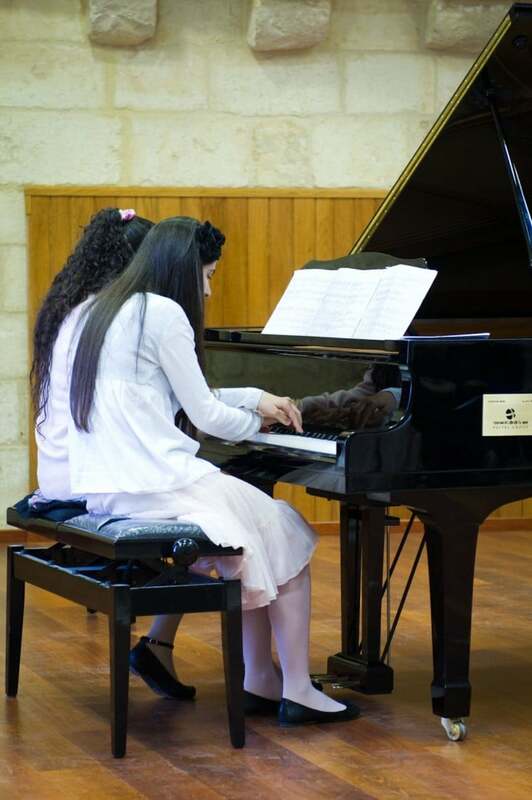 The musical activities outside of school provide great opportunities and hope for the children of the Holy City, and for their families in Jerusalem and the Holy Land. 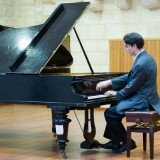 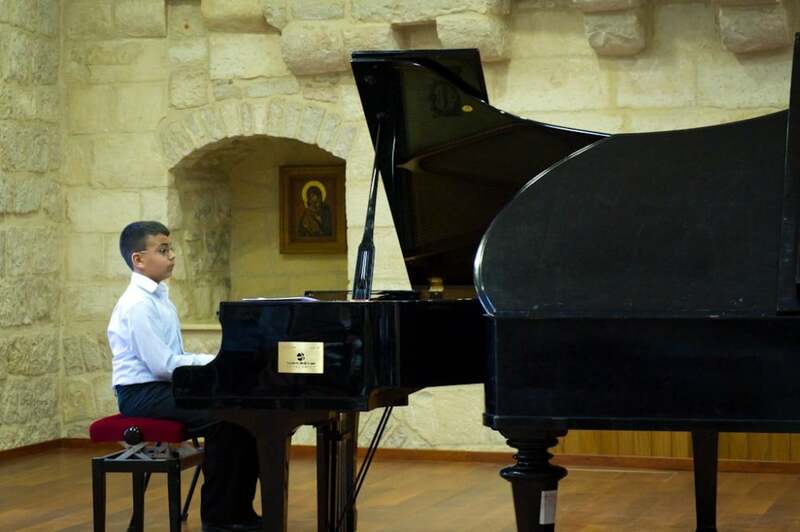 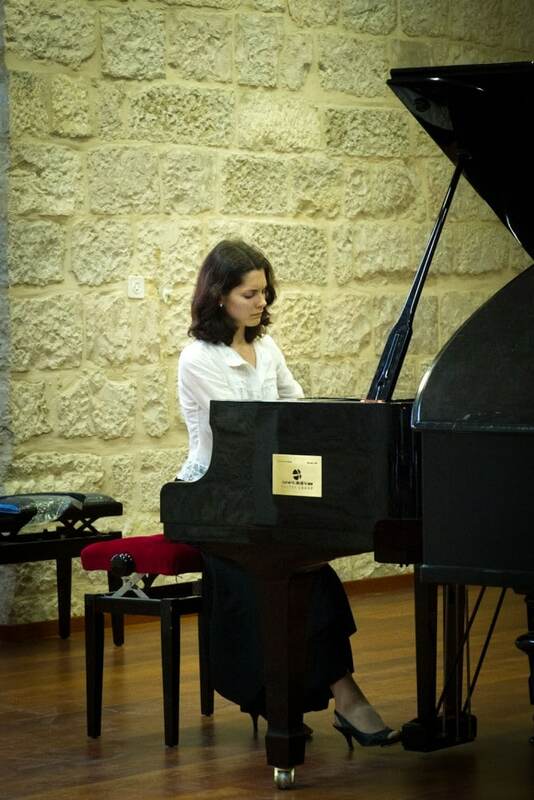 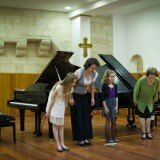 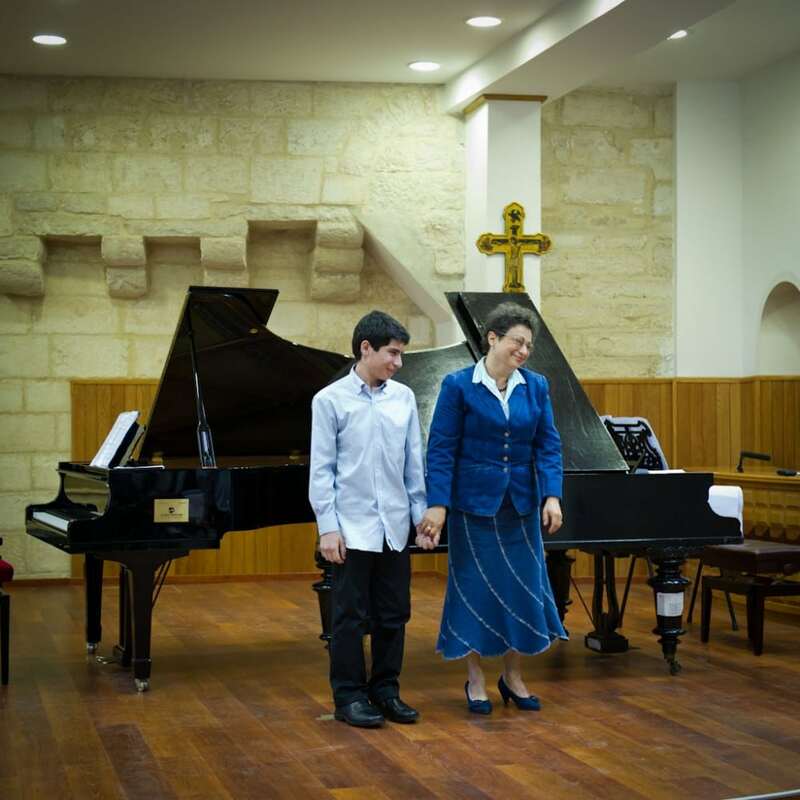 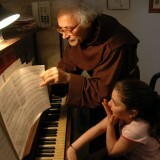 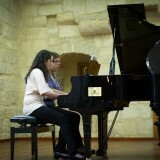 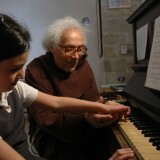 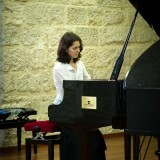 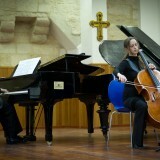 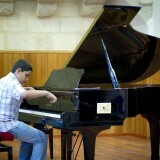 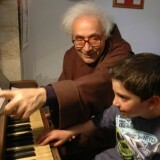 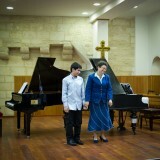 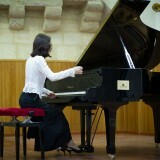 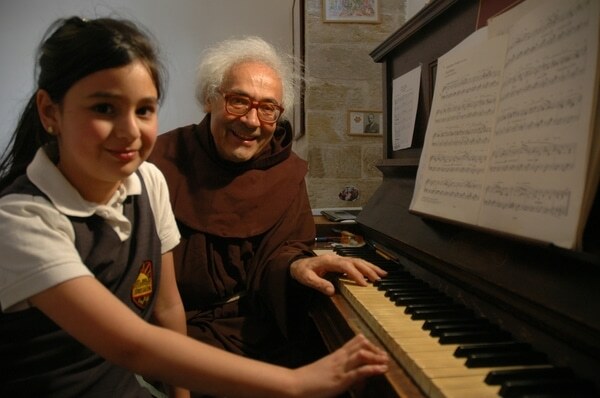 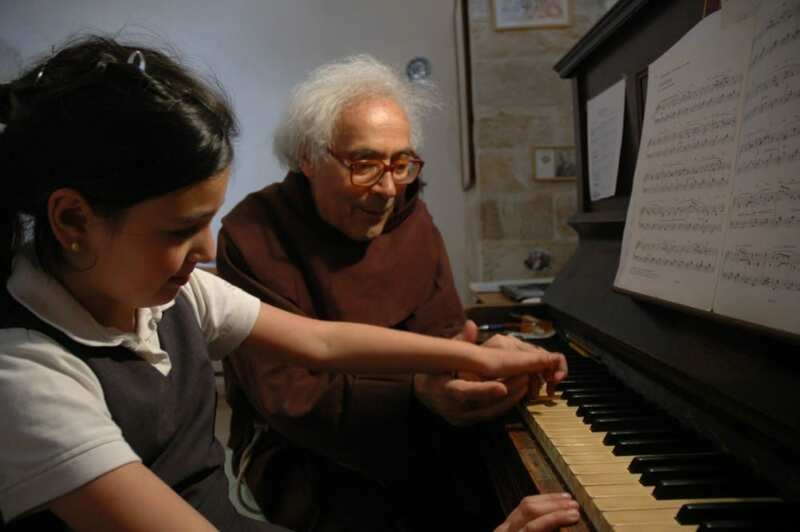 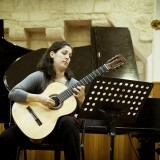 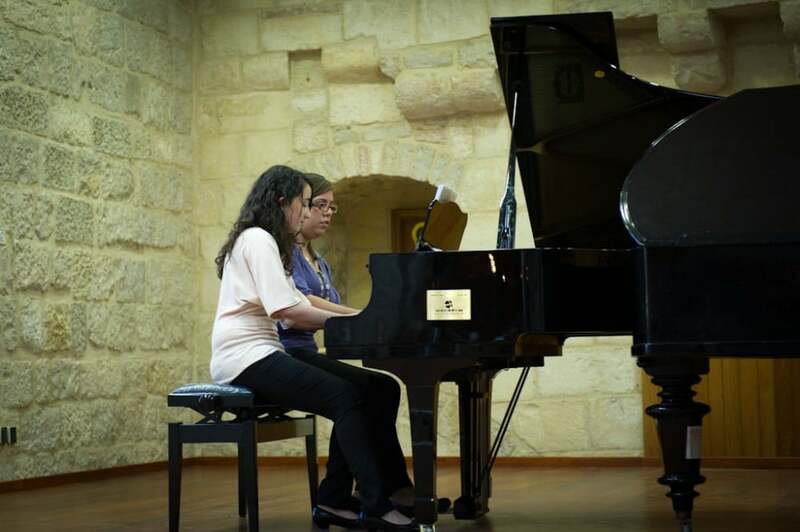 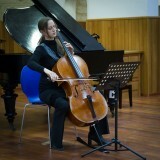 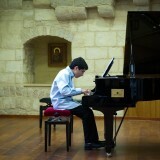 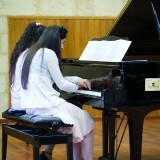 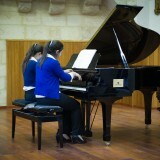 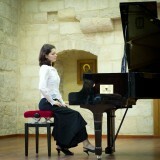 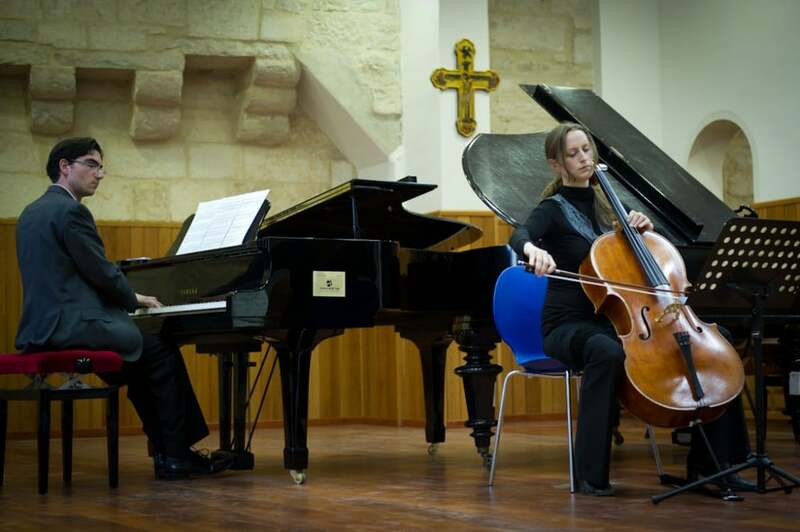 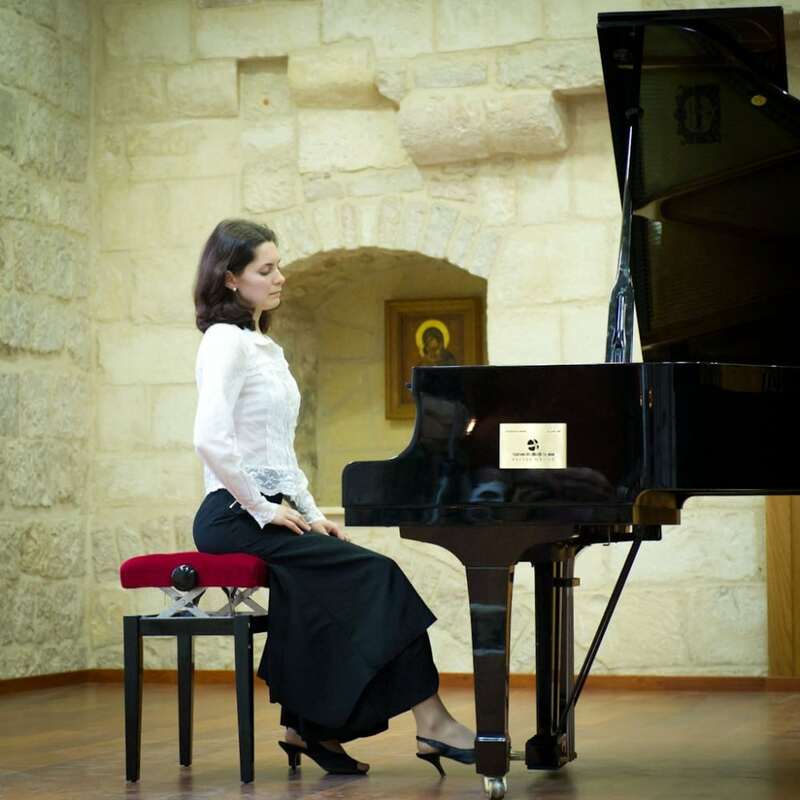 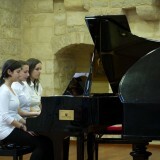 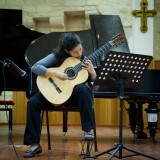 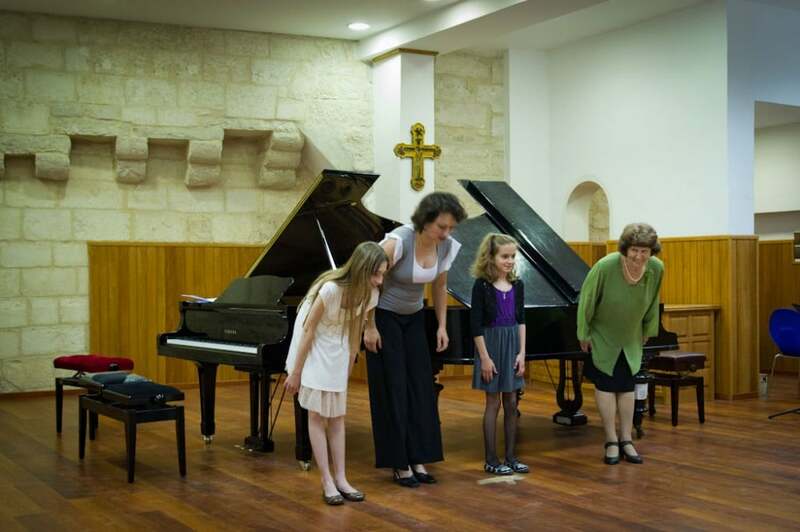 The main objective of the project Music and Life in Jerusalem, the Holy City, is to sustain the activities of the Magnificat Institute in Jerusalem whose primary goal is to foster encounter, dialogue, peaceful coexistence, and human and social development amongst people and children of diverse cultural and religious backgrounds in the Holy Land. 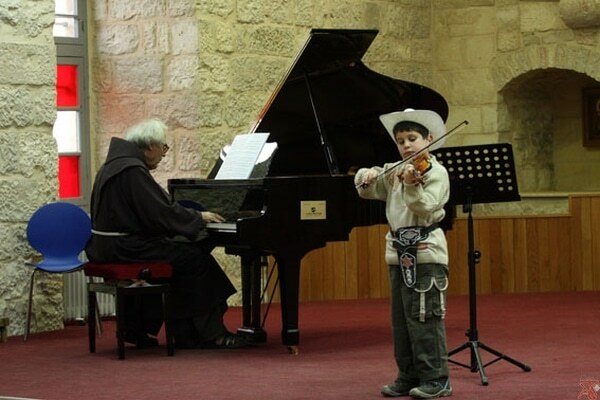 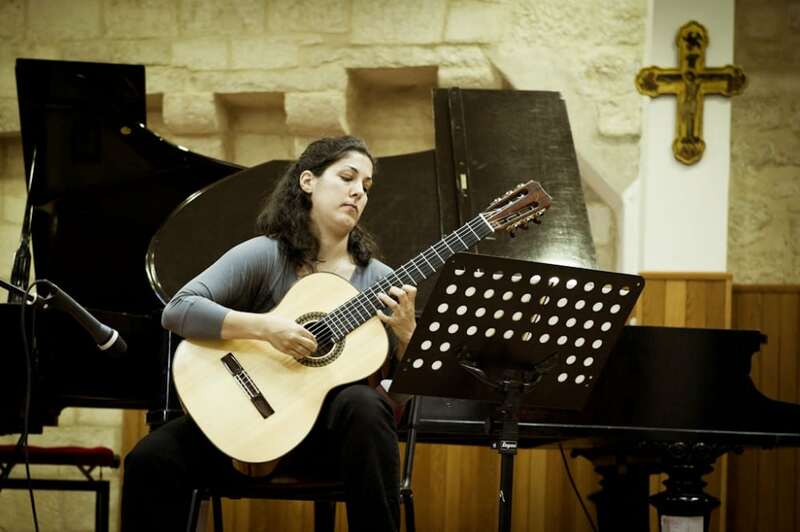 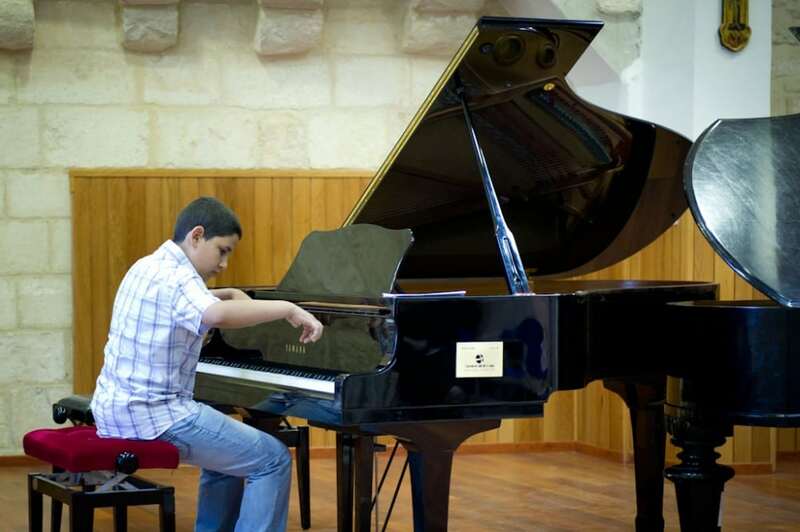 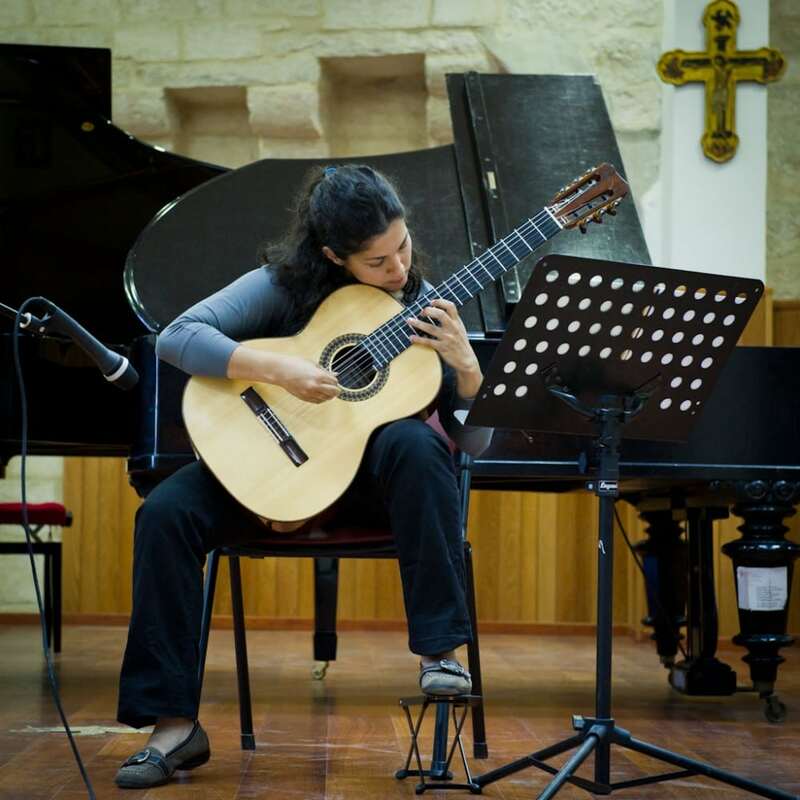 Learning music in Jerusalem provides a very worthwhile alternative to the abandonment and organized street crime that has rapidly spread throughout the children of the Holy City of Jerusalem. 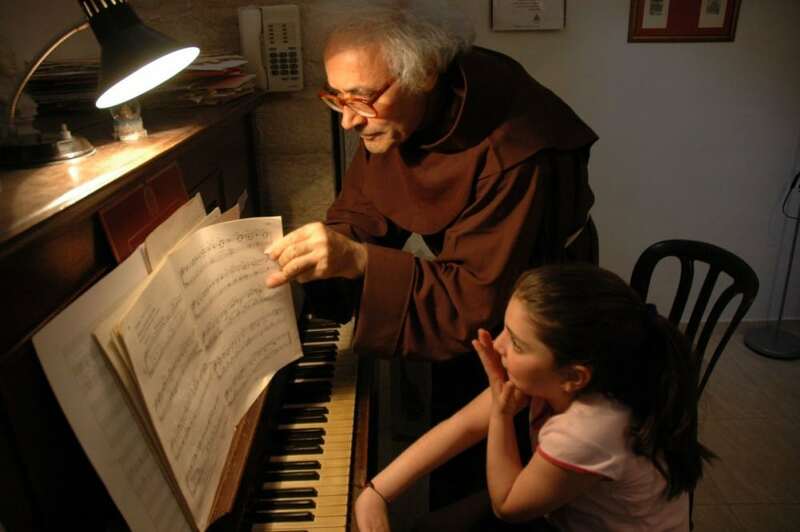 Creating opportunities, both choral and instrumental, to break down the cultural, religious and linguistic barriers and foment peaceful and friendly relationships in the Holy Land between children of different backgrounds, and in particular in the Holy City of Jerusalem. 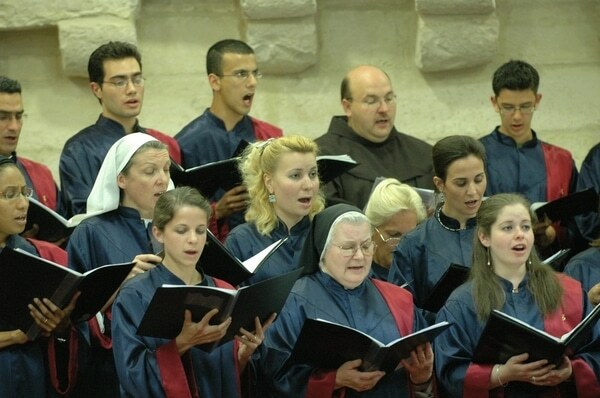 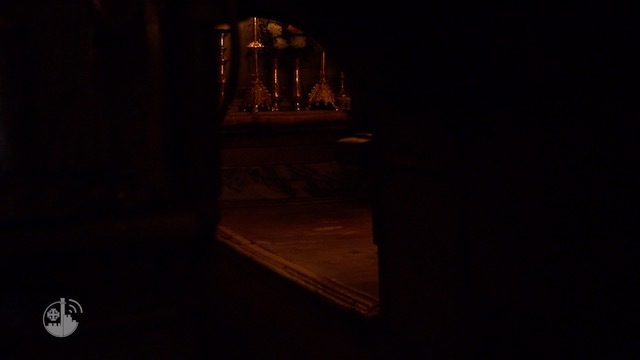 Given the critical social context in which the Magnificat Institute of Jerusalem, the Holy City, finds itself, only some of the students are able to pay the tuition to attend the Institute. 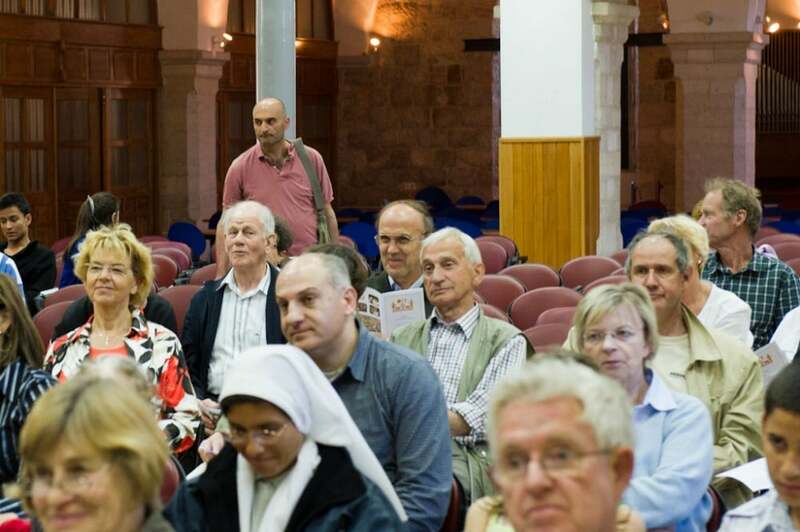 So that Magnificat, the Institute in the centre of the Holy City Jerusalem and the Holy Land, can continue its vital work, it desperately needs the support of people of good will. 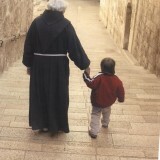 Help us maintain the Holy Places and sustain the children living in the Holy City of Jerusalem. 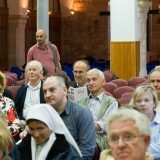 Support our Christian presence in the Holy Land!